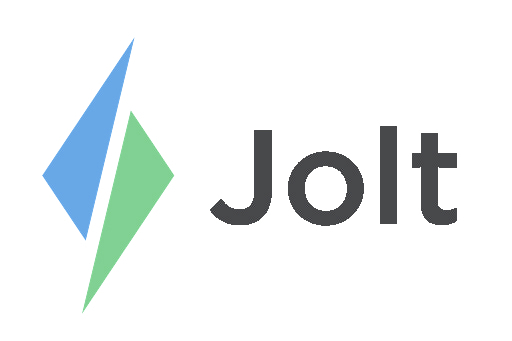 Here at Jolt, we are always open to feedback and suggestions as we aspire to continue to be user-friendly and allow you to love your work and live your life! Your feedback and suggestions are important to us. For any suggestions on features or to make Jolt better please submit it as feedback to our developers! You can see posts from other people using Jolt and comment and upvote on the feature. 1. Login to the Jolt Web Portal, go to the menu then select Feedback. 2. A list of boards that are categorized by features will display. 3. Select a feature to give feedback on it. 4. Create a post with your suggestions or Comment and Upvote on existing requests. a. Title your suggestion and give descriptive details on the change you would like to see. b. As you type you will be able to see similar requests based on what you type. 5. Attach pictures or files to the post. a. Supported files are gif, jpg, and png with a 4 MB limit. 6. Select Create Post when you are done. * Note: It is better to upvote on a similar request instead of making your own. This drop-down allows you to filter specific posts. Trending displays posts that have a lot of activity on them. Top displays posts that have the most upvotes. New displays new posts that have been added. You are able to delete and edit your posts at any time. You will be notified in the top right of the Web Portal when someone comments or upvotes on a post.